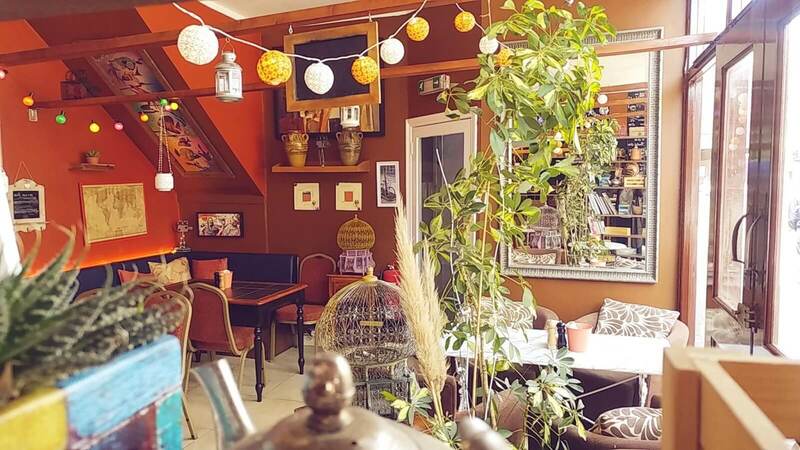 Bournemouth’s Social Grill is a Bohemian-style café that serves up British cuisine with a twist. Dorset pork, Purbeck lamb, and New Forest vegetables highlight the menu of this hidden gem. Find what you fancy on their grill menu and have it cooked just how you like it, or opt for a burger or pie if you’re feeling more traditional. Get all your friends involved and you can share tasty dishes between you – that way, you’re socialising and getting your mitts on as many meals as possible all at once!